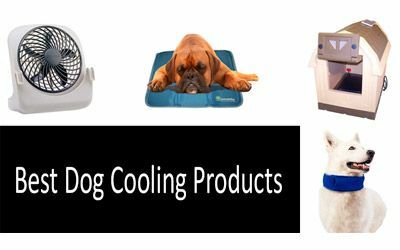 These are beneficial guides outlining the most advanced gadgets that have been developed for dogs. 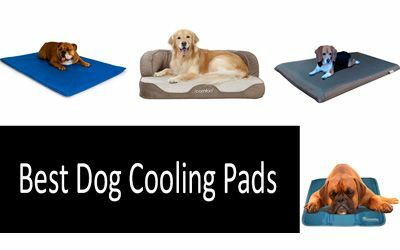 They are intended to either improve your pet’s comfort and safety or keep it entertained even when you are too busy to play. 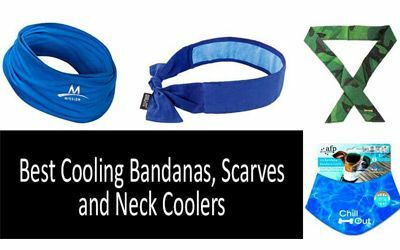 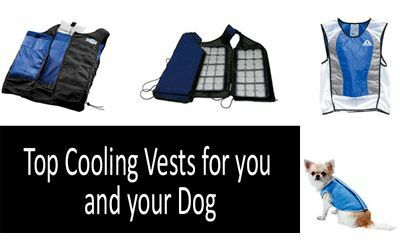 Below, you will find guides to the best cooling vests, bandanas, scarves, pads, and other products that are designed to regulate the body temperature, saving the animal from overheating. 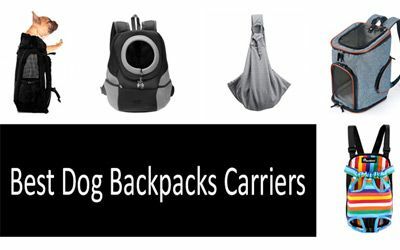 There are guides to dog carrier backpacks and crates that will come in handy when you are traveling with your furry friend. 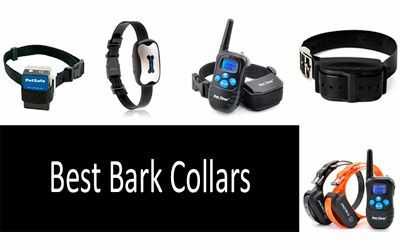 Training your pet is more effective if you use bark collars. 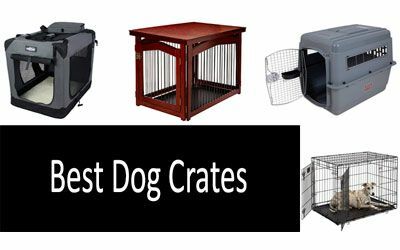 What you need is to pick the right one and this is where our guide may be helpful to you. 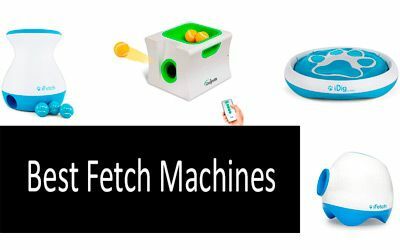 In a review of automatic ball launchers, you will learn about various models, ranging from advanced automated devices to the simplest options. 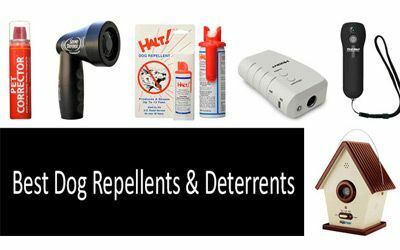 A guide to dog repellent sprays and deterrent devices will help you not only to protect your pet from aggressive stray dogs but can also be used in training your four-legged friend.